The one thing that made a McDonald’s meal worthwhile for children was the inclusion of a toy within. 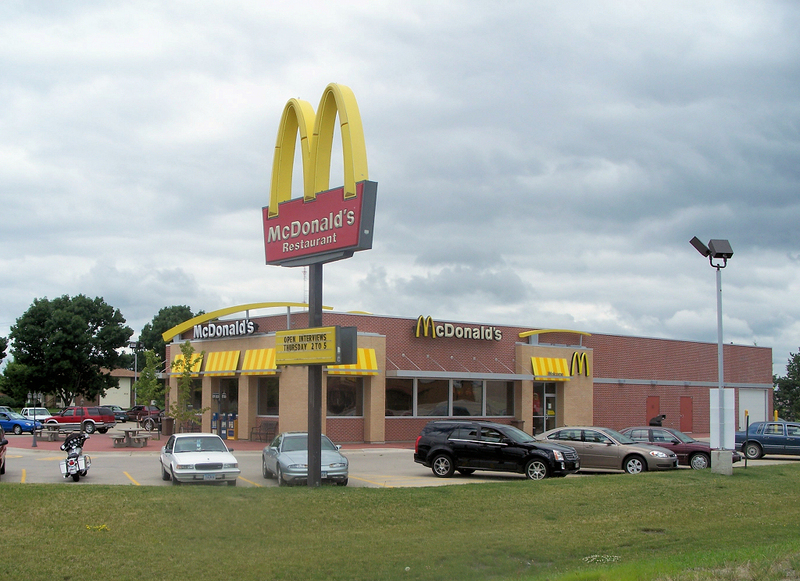 This is, however, going to be a thing of the past with the changes that McDonalds is planning to make. The company, in an effort to create a better public image, is looking to switch from toys to books instead. Some of the books to be in circulation will be Happy Valentine’s Day, Mouse by Felicia Bonds, Pete the Cat: Valentine’s Day is Cool by Laura Numeroff, Clark the Shark Takes heart by Bruce Hales and Paddington by Michael Bond. The books offered with the meal will be scaled down so as to perfectly fit in the meal boxes. This is a drive done in partnership with both the nonprofits origination, RIF (Reading is Fundamental) and Harper Collins. RIF is an organization that champions for the promotion of literacy among children in communities that are disadvantaged. The driving force behind RIF is the need to create a learning passion in children. This, to them, is the way to making better students and also creating in them the need to be more engaging of the world around them. The RIF CEO, Carol Rasco, broke the news on the restaurant’s blog. In it, he said that the happy meal books have been in distribution since 2013 and so far, they have managed to distribute over 50 million copies to children. This means that on average, every American child under the age of 12 should have a book by now. This move is an effort to improve the reading of the children as an alarming 65% of those in the 4th grade are poor readers. The condition gets worse as 75 of poor readers fall behind in school if they don’t manage to kick the habit in the third grade. The switch from toys to books is only slated to learn from the 9th to the 15th of February. There is, however, a healthy and free alternative to reading that is the library. Kids should be encouraged to spend more time in the library as the variety available in reading material can actually present a better option in championing the reading spirit.